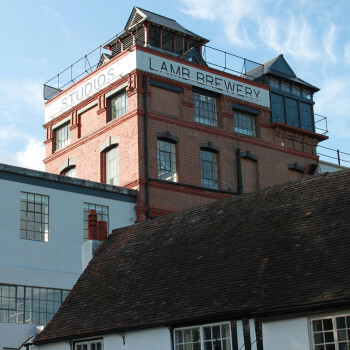 Located next to the River Thames in Chiswick, a stunning range of open plan loft apartments and office studios. 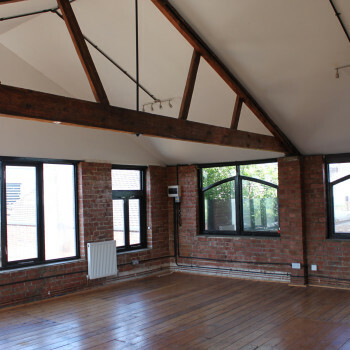 Located adjacent to Finchley Road, a former row of stables which has been converted into 8 stunning loft apartments. 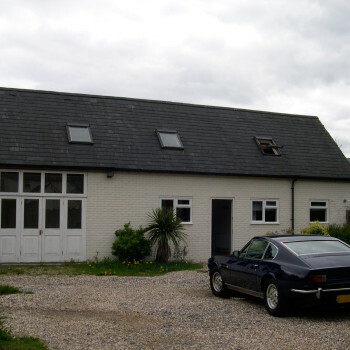 At the end of a long driveway is the gated development of Cinnamon Mews. Comprising 4 loft apartments and 3 mews houses. 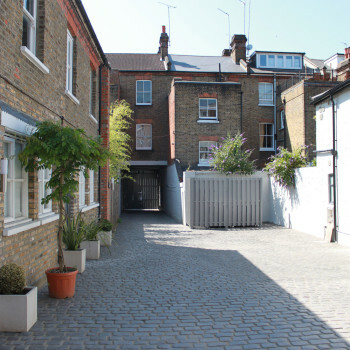 Colina Mews is located 500 yards from Wood Green High Road. The mews comprises Colina House Wine Warehouse and Colina Mews. 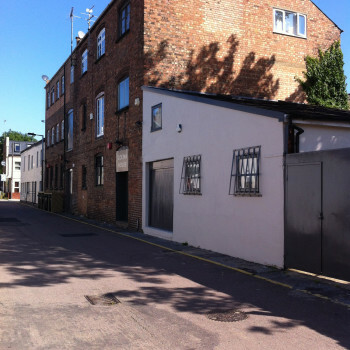 Located directly off the busy high road of Chingford is the gated mews warehouse of Chingford mews studios. 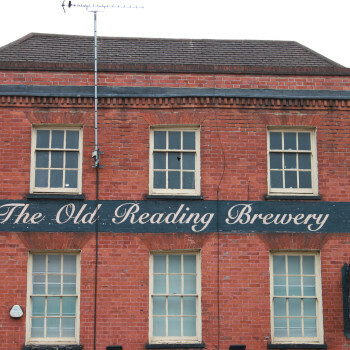 Located in the heart of Reading town centre the Old Brewery comprises 9 loft style apartments. 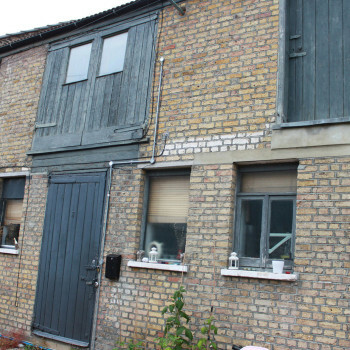 Located down a narrow private drive is Badnalls Yard, a former storage warehouse. 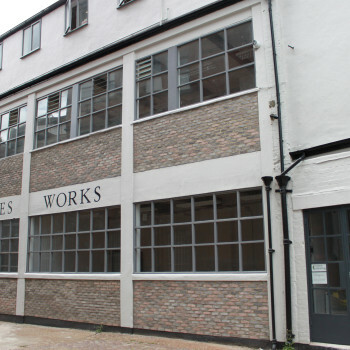 Located in Chiswick, is Thames Works, a refurbished former wool warehouse consisting of 3 loft style offices. 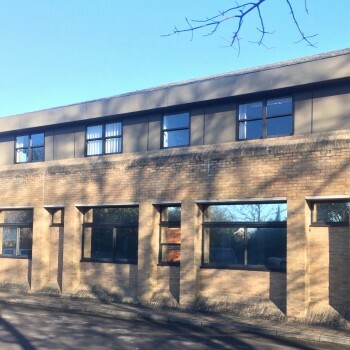 This new re-development of an old court yard building will provide 12 flats in this Oxfordshire village.